The concert rock experience! The 70’s were the pinnacle of the arena rock genre. Big budget concerts and elaborately produced albums were the order of the day. The era is still considered to have produced some of the best rock artists from both sides of the Atlantic. 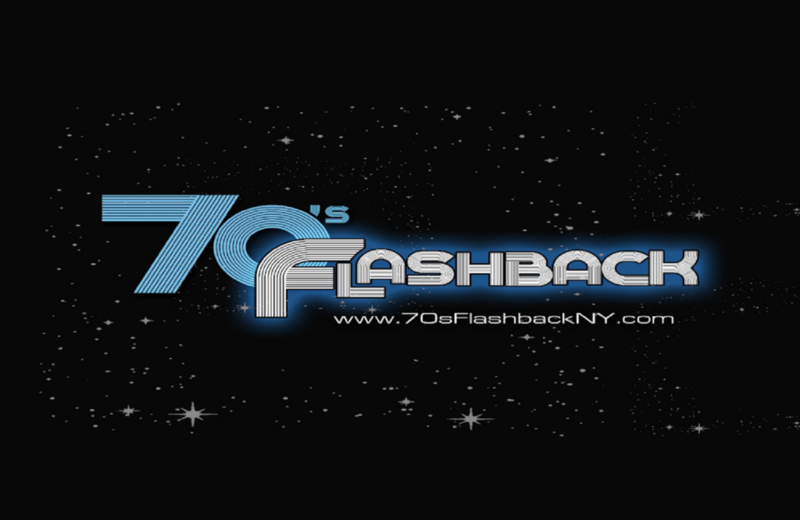 Now you can relive the concert rock experience with 70’S FLASHBACK! 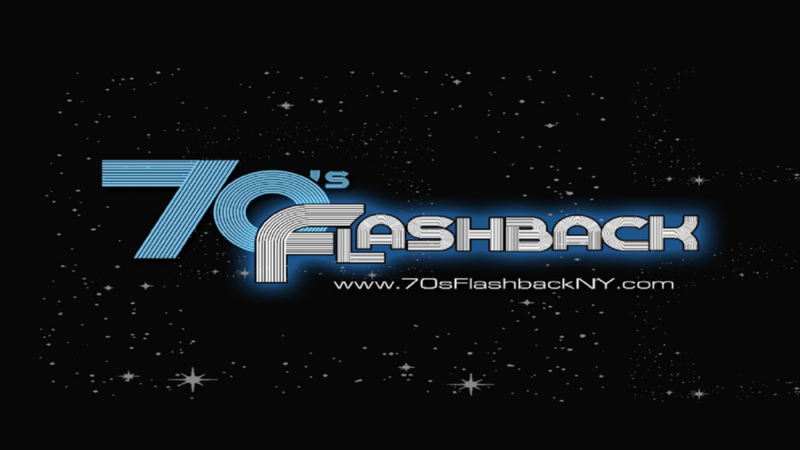 70’s Flashback is not just another classic rock band, it is a tribute to the music, the artists and the experiences of that decade.